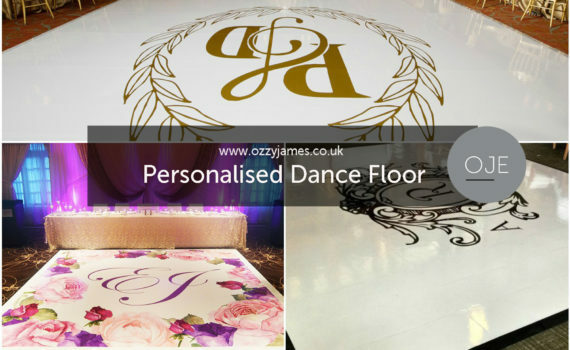 These are no ordinary dance floors, an L.E.D dance floor will add an instant wow factor to any celebration or event. 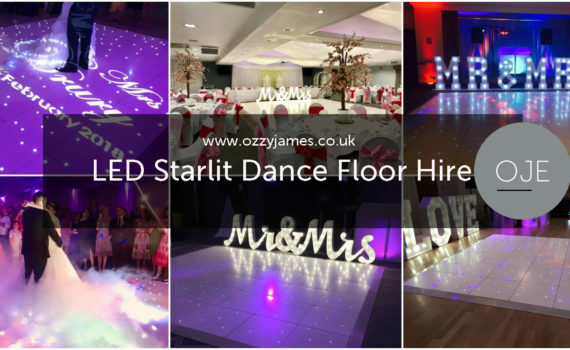 Our white twinkle LED dance floor is a must for any Wedding and that very special first dance, although many of our clients also book our white dance floor hire for other events such as Birthdays and corporate occasions too. 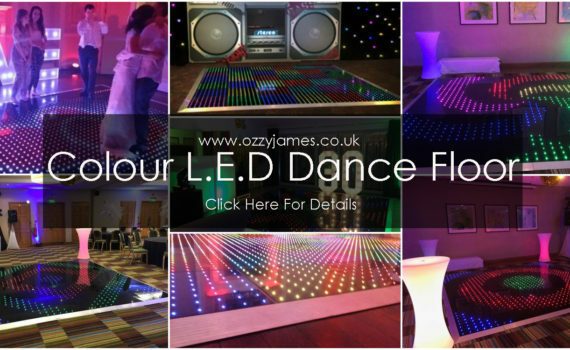 If you are looking for something different and with a funky disco feel, take a look at our multi coloured LED dance floor, this will have your guests talking about your event, there’s not many of them in the UK, so a must if you want something different. If you have any questions or just need advise on which dance floor hire would suit your special event, please do not hesitate to contact us.